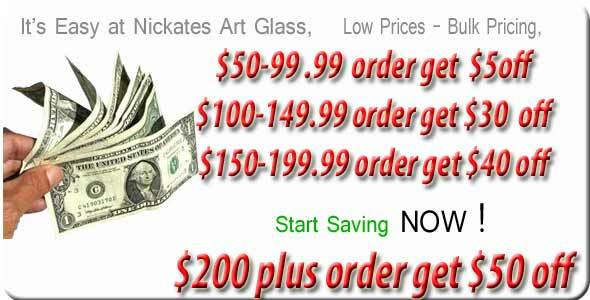 Sorry FREE shipping and DISCOUNTS can't be used on glass kilns. Shipping charges and insurance for these items will be applied when order is processed. Note Regarding ALL Kiln Orders: Any kiln purchased from Nickates that is deemed defective MUST be handled directly with the manufacturer per their warranty. Upon purchase, customer agrees to not hold Nickates responsible for any defective product and will handle it directly with the manufacturer. Thank you.